Are you a fan of the older Mortal Kombat enemy designs? If you are, NetherRealm Studios has a treat for you. 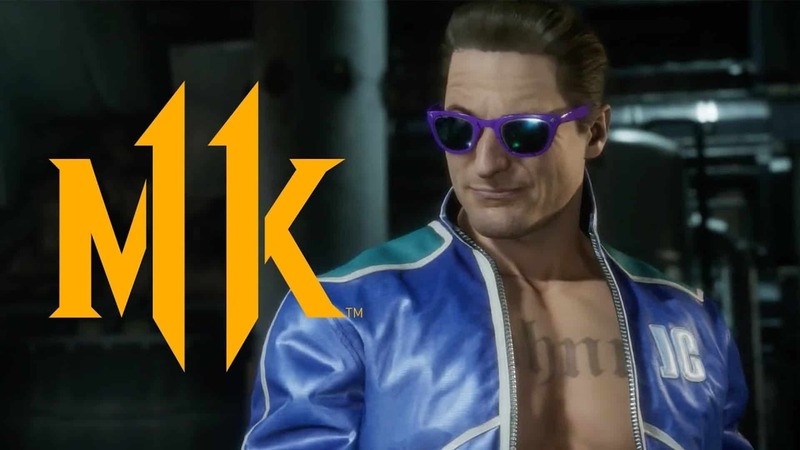 The new Mortal Kombat 11 Old Skool vs New Skool trailer shows us what happens when the past collides with the future. In the trailer, you get a glimpse of younger versions of many of the characters in the game’s huge roster. Each of which squares off against much older and wiser versions of themselves. It showcases the likes of Cassie Cage, Erron Black and Johnny Cage, along with a few new characters: Major Jackson “Jax” Briggs, Kung Lao, and Liu Kang. 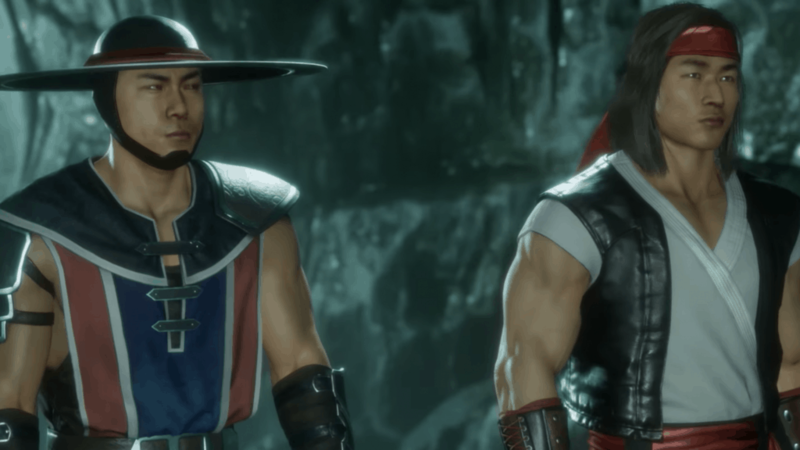 The Mortal Kombat 11 Old Skool vs New Skool trailer goes through entire generations of Mortal Kombat games in a smart and easy to understand fashion. Even so, there are still so many questions left unanswered! Since this is a story trailer, does this mean that time travel will be involved in some way? Customisation has been confirmed, but will we also get classic versions of gear for these characters, or will they count as brand-new character unlocks? We just do not know yet! What we do know, however, is that the aforementioned characters that feature in the Mortal Kombat 11 Old Skool vs New Skool trailer are making a much-needed return to the franchise. The characters are introduced throughout the video, which is fittingly set to Ice Cube’s classic “Check Yo Self”, followed by Vince Staples’ “Blue Suede”. These two songs are classics of their time, just like the character variations bumping heads in this trailer. Along with Jax, Kang, and Lao, the trailer also prominently features young and old versions of Johnny Cage. It may seem weird to you, dear reader, but it seems that ol’ Johnny grew up and became a tiny bit more humble with age. A teeny tiny bit, mind you, but he did nonetheless! Other than that, you can also glimpse both good and bad versions of the Thunder God in there, along with resurrection powers and a few other tidbits that make this trailer the best video NetherRealm has released thus far. I cannot wait to get my hands on this game. Plus, who does not like time travel stories?